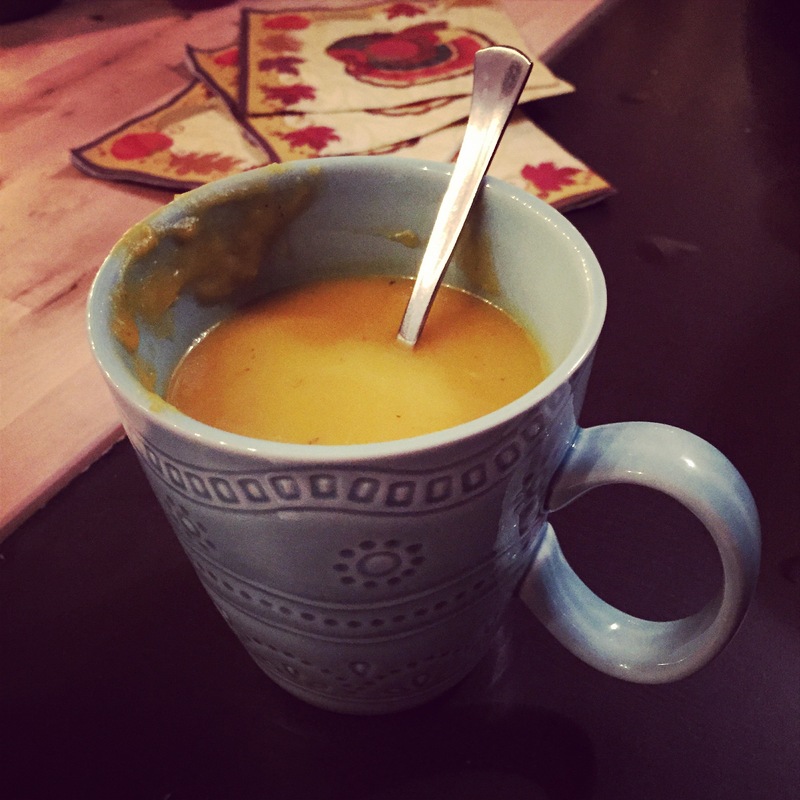 Butternut squash soup is one of my absolute favorites dishes, especially on a cozy winter night. This recipe has all the great consistency and flavor of your regular butternut squash soup without the cream, but somehow it is still so creamy and delicious! Yields about 10 servings.